Where people store their product manuals varies from home to home, but I’m guessing many of you are like me and store these in your home office. 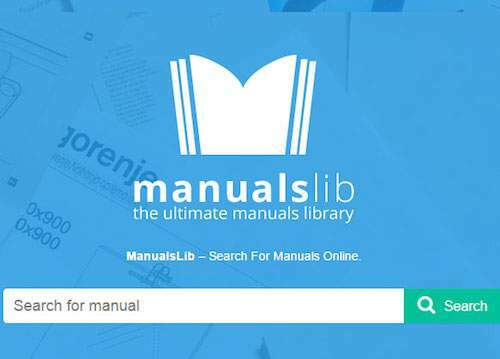 Manuals are super bulky and can occupy quite a bit of home office real estate. Consider chucking those paper manuals if you’re able to find a PDF version online. 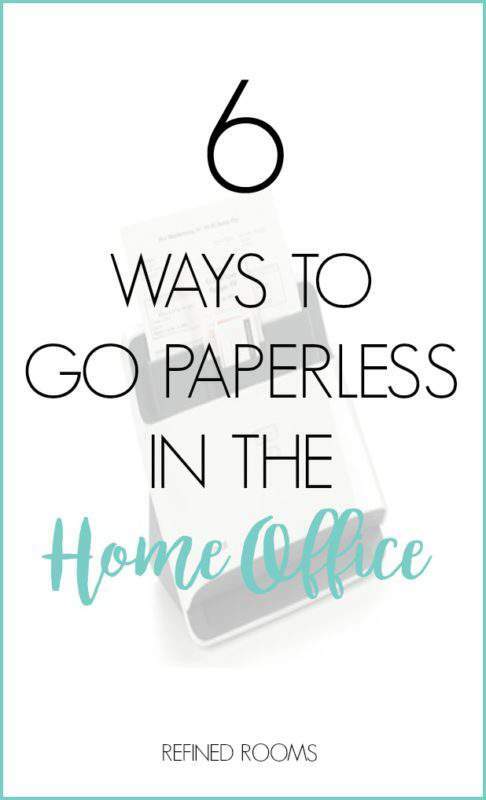 I’d love for you to share a photo of how you’re going paperless in the home office via Instagram (use the hashtag #OrganizeandRefineChallenge) and/or share it in the comments below!